We are prompt and reliable. Contact us today for a free quote. We can organise a quote onsite or via a set of plans. Why Stratas are now installing CCTV systems in the buildings they manage. Modern CCTV systems not only provide security for residents by acting as a derterrent to theft and malicious damage – they can also protect stratas from insurance claims (especially false slip-and-fall compensation claims) by showing a forensic, trail of actual events and proving that the strata has been diligent. Today’s access control systems can effectively manage auto-locking of common areas such as gymnasiums or rooftop terraces at night. CCTV cameras covering lobbies, common areas, garbage rooms and car-parks not only record intruders in these areas, they can also ensure tenant’s and resident’s compliance with strata regulations and by-laws (including over tenanting). 1. Break and enters into units, cars and garages in common property garage/basement areas. 2. Unauthorised parking on common property. 4. Unauthorised use of common property areas. 5. Garbage dumped on common property. 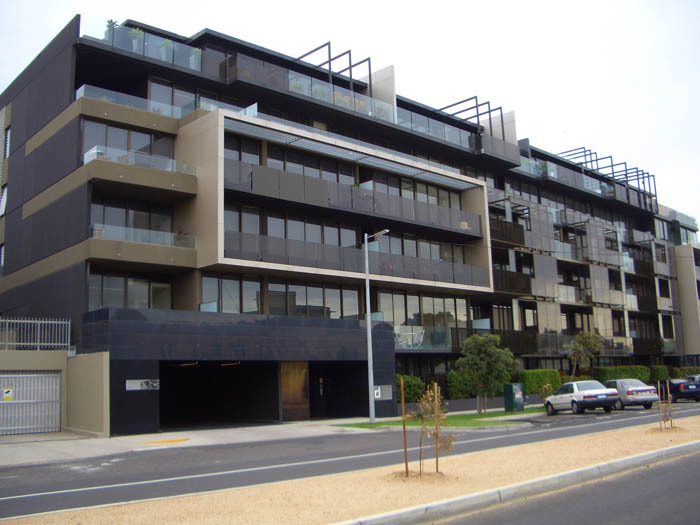 Serious Security support and service Intercom Systems for businesses, unit blocks, strata managers and can provide specialized advice on a solution to suit your needs. Contact us today and we’ll organise a no obligation quote that the Executive Committee can use to compare and decide to act on.